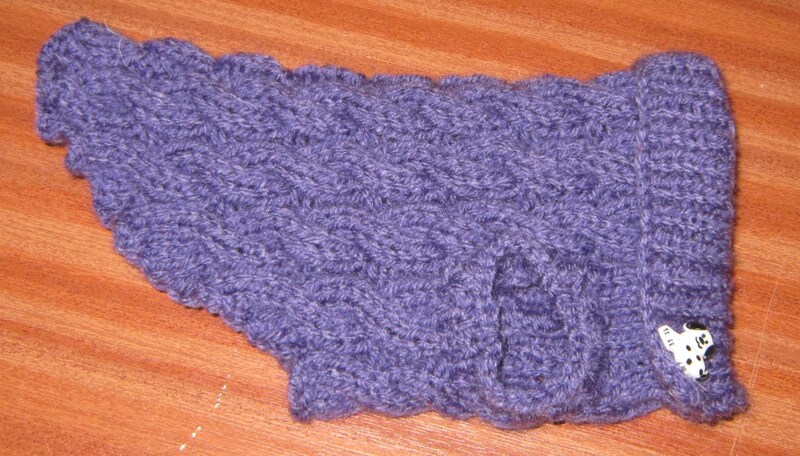 Hand-made Posh Dog Jumper – 021. Hand knitted in Robin double knitting 100% acrylic yarn. Machine washable on a cool wash – do not iron. All my handmade dog wear has a dog shape button detail. Hand-made Posh Dog Jumper – 016. Hand-made Posh Dog Jumper – 017 Joseph Jumper.